Rahul Gandhi’s tweet gained more than 20,000 likes and approx 8,000 retweets. And more than ten Pidi handle sprung up to initiate memes and trolls. 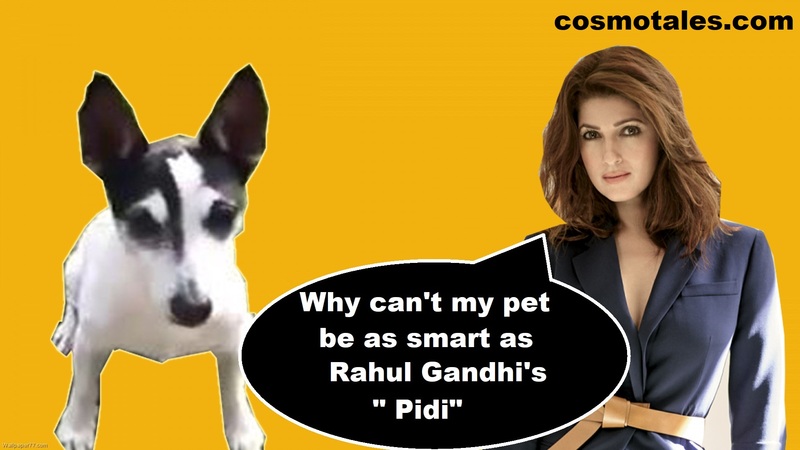 But this time we have our very favorite Mrs. FunnyBones going whimsical over Mr. Gandhi pet- #Pidi and we can’t stop loving it. Twinkle penned for ‘Pidi Gandhi’ in her recent Times Of India column in a the most comical way driving it towards Gujrat elections and the evergreen Bullet trains topic. Here’s the link to Twinkle column. #Pidi seems pretty intelligent to grab some spotlight in next election and who knows after Saudi Arabia granting Citizenship to a Robot we have India considering Intelligent Pets like @Pidi for the same. Who knows after supercomputers we get feeds from extraordinary pets who can manage our gigantic social media and keep us updated. 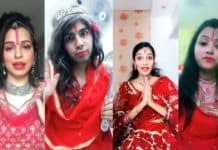 Here’s the epic trolls following Rahul Gandhi tweet and we bet you can’t stop laughing at these. Mr. Gandhi has only 4 million followers that pretty less than PM Modi – 36 million followers and was moderately active on twitter but the handle @OfficeOfRG has suddenly become overtly active and seems to have views, stories, and opinions on everything that’s trolling. Though opposition has accused Rahul Gandhi of using bots & software driven accounts that automatically generates likes, and retweets, to which he denied but now we are amazed where these tweets going ahead.